Right, this is where I need all of YOU guys to help me out with a little something. 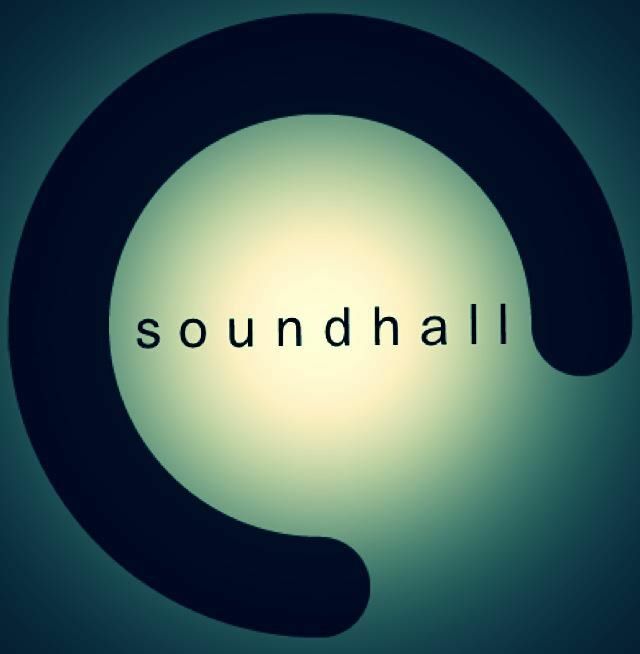 Soundhall Stars of 2012 is a competition that will set out to find who’s going to be the next big thing and dominate the charts next year. The premise is the same as the BBC’s Sound Of… Poll, but in this one, all of you lovely people will decide who gets the crown. I’ll take suggestions from anyone, then whittle them down to a shortlist of about 10… from which you can choose the ultimate winner who will be crowned Soundhall’s Star of 2012. That sound good to you? We’re at the suggestion stage just now, so you can tweet me with your suggestions (username @ryankellingray), or tweet with the hashtag #soundhallstarsof2012 … or go and post them on the wall of the official Soundhall Facebook page. Or, if you’re not down with those, leave a comment below this post. There are so many opportunities.